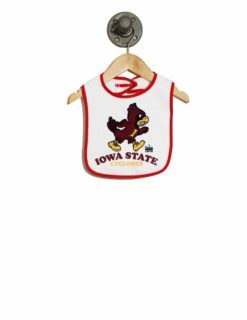 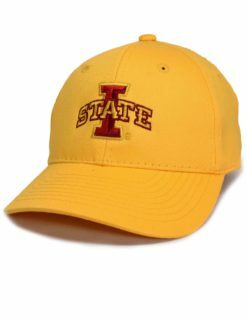 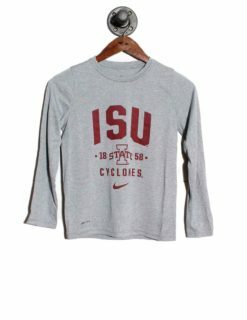 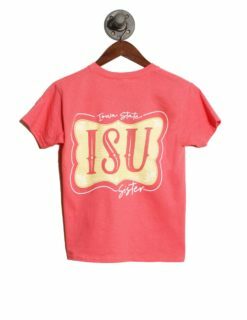 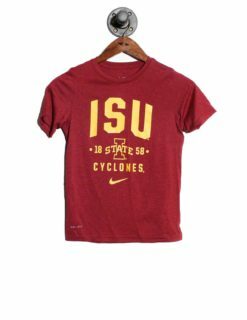 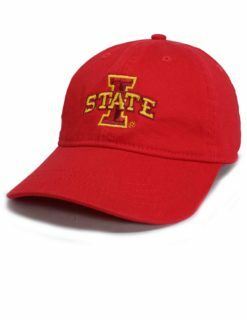 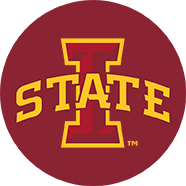 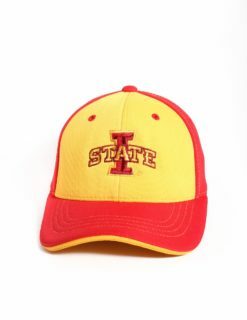 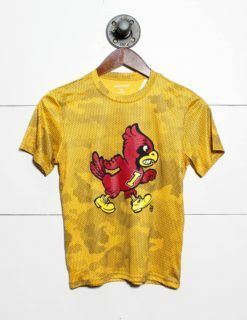 For the bitty Cyclone fans who are destined to live up to their family’s legacy over in Ames, Iowa, Barefoot Campus Outfitter doesn’t fall short when it comes to designing quality college apparel, especially when it comes to the shorties themselves. 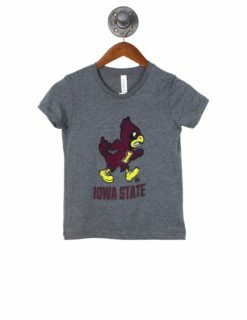 Start them off young as a fan with our kids, infant, and toddler clothes designed so that they look cute and feel comfortable. 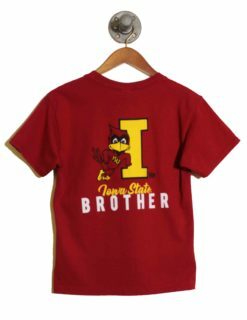 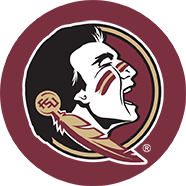 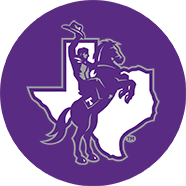 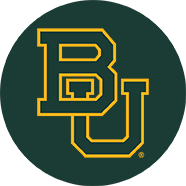 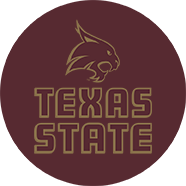  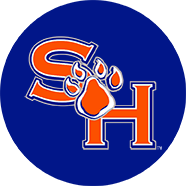  We understand that kids are always on the go, and we took that into account when making our college apparel for kids. 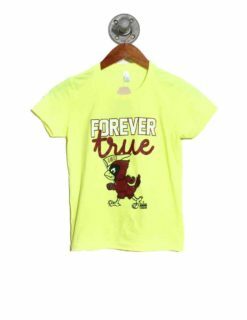 Shop our collection for boys, girls, infants, and toddlers. 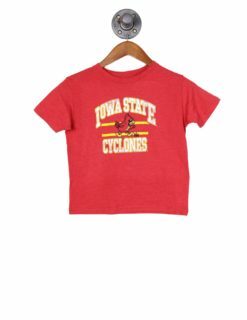 We promise they’ll be just as much of a Cyclone fan as you are.